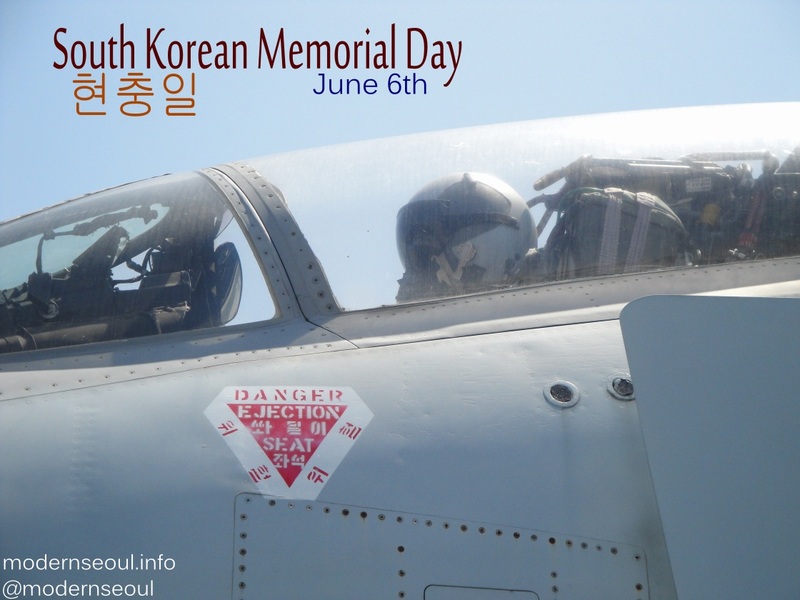 Wednesday June 6th 2012 in South Korea is South Korean Memorial Day, a national holiday dedicated to commemorating the life’s of both men and women who died while in military service or during the independence movement (1910 to 1945). It maybe strange to think that less than 60 years ago Korea was a deadly war zone with combined casualty’s of over 2.5million people during the Korean War. The fighting may have stopped all those years ago, however officially North and South Korea are still at war. The Korean independence movement was a 35 year struggle to regain independence from Japan. Please take a moment this Wednesday to remember those who lose there lives during any war past and present.